Two Sundays ago I realize the sight of the four piles of unread books in my work room is overwhelming me to such an extent that my reading has dwindled from about a book a week to little more than distracted dipping. Here are books that I was sent two years ago, about which I had thought I could write an article. Still unread I realize that it’s time to let these ideas and books go. 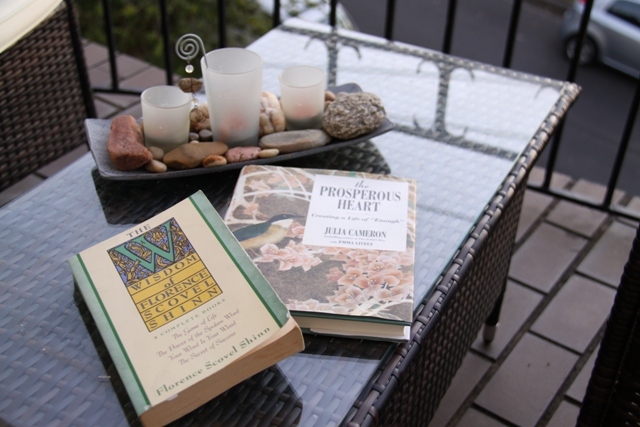 Then there are two beautiful little books about stillness and silence. Maybe in a still and silent moment I can have a look at those, I’d thought nearly a year ago. Somehow that moment never arrived. I look at every book on my shelves. So many were purchased on a whim and now, hard as it is, they have to go so I can once again pick up a book without feeling burdened with guilt about these unread ones. The following day I arrive at Bridgepoint Books with four enormous bags. As Sam Peregrine, the owner, sorts through them, I tentatively ask him if he ever feels overwhelmed by too many books. 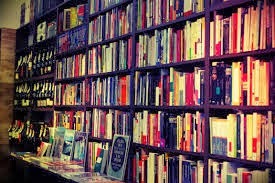 Relieved of my burdens, I feel light as air as I return home to space on the shelves and the yearning to read returns almost simultaneously. Of course I owe this epiphany to a book: Julia Cameron’s new one, The Prosperous Heart. Structured in a similar way to her bestseller, The Artist’s Way, it’s a 12-week program with exercises and tools for forging a health relationship with money along with a rich creative life. Full of wisdom, insights and honesty, it’s a gem. I have lacked clarity recently with regard to where I need to put my time, energy and commitment. And I’ve also lacked faith that my writing can provide enough financially. As I read one chapter a week (number four was ‘Clear the Clutter'), and do the exercises, I find myself being gently, but firmly nudged back on track. 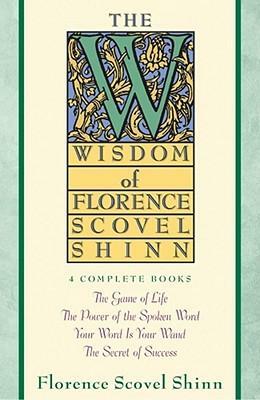 I’ve also just re-read The Wisdom of Florence Scovel Shinn. It is four of her books in one volume, including The Game of Life, which was first published in 1925. 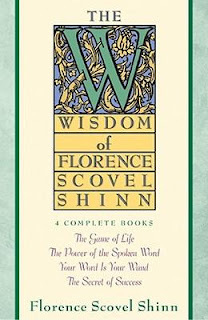 Florence Scovel Shinn was a metaphysician, a Louise Hay of her time, as well as an artist and illustrator. 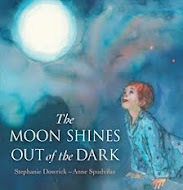 Her lessons on the power of positive thinking remain as valuable today as when she wrote them. Her writing conjures up in my mind images of ladies in high heels tripping down New York streets in the 1920s constantly repeating the positive affirmations she has given them, until the words become their splendid new realities. I’ve needed guidance and support recently and these books, like good friends, have given me that. But I have to admit now I’m flirting with a bit of fiction, or maybe even a touch of travel! 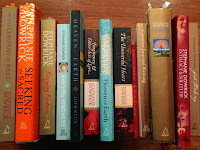 And what a joy it is to visit the Universal Heart Book Club website and hear from Walter Mason and Stephanie Dowrick about which books have inspired them. 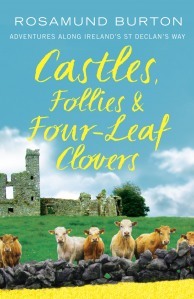 Rosamund Burton is a freelance journalist and author of Castles, Follies andFour-Leaf Clovers: Adventures Along Ireland’s St Declan’s Way. I salute your bravery Rosamund Burton. I have a wall of books that i have bought over the past ten years. Hoarding titles that have captured my eye and piqued my insatiable lust for knowledge. My dying marriage and subsequent divorce unleashed my passion covering topics from English literature classics, theology, self help, philosophy, spirituality, science, psychology, neurology, biographies, feasts of fiction and subjects that i have no idea about like mathematics and physics. I tried once to box some of my less loved books to sell but, some how i couldn't. Instead i give them away for it would have been like selling my own children- the lesser evil of adoption clearly suits me better! 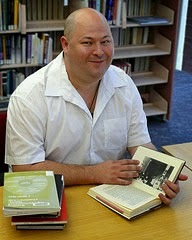 Even selling my education and psychology texts is a heart aching wrench. Recently i decided to write a will and realising as an ex-librarian that libraries are reluctant to accept 'generous' donations, i looked at who would enjoy my 'preciouses' as my four children aren't interested in my passions - so i sought out a few friends - interestingly they were horrified that i was planning for the future but at the same time touched that i was sharing my loves and mutual passions with them. Over the years i have loaned books and they haven't been returned therefore allowing natural attrition, however, there have been a few titles that i have repurchased because they have meant so much to me. my books give me so much pleasure that i can't imagine life without some book or other not in my hand. Thank you for sharing your adventurous bravery but i bet your bedside table is once again overflowing with new friends.